Booklist called this "a welcome addition to practical gay literature". David McWhirter and Andrew Mattison, authors of The Male Couple, say it's "must reading for all male couples", while Michael Shernoff of the National Lesbian/Gay Health Foundation, says it's "bound to become a classic". 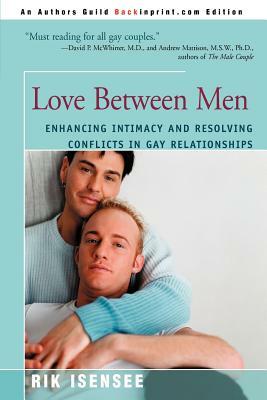 This widely acclaimed relationship guide for gay men is now available in paperback.